The ServiceCore team is excited to be a part of another year at the WWETT (Water and Wastewater Equipment, Treatment & Transport) Show! We enjoy attending the WWETT Show because it gives us the chance to network and meet with other companies in our industry. Also we’ll be able to showcase our software and answer any questions that customers or potential customers may have. 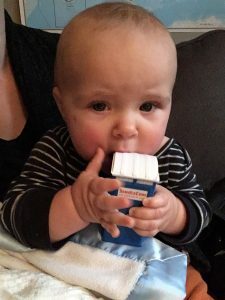 Our ServiceCore portable toilet squeezies are great for all ages! ServiceCore offers an innovative software solution that will help you better manage your customers, schedules, routes, invoices and more. Check out our exhibitor profile for more information on our company. During the show, come to Booth #4443 to meet with the ServiceCore team. Team members Ori, John G, John C, Sharon, Jana, Andy and Harrison will be there to answer questions, demo the software and help you better understand what we can do to help your business. Plus we will be giving out some awesome goodies at our booth. So you should definitely drop by to get some free candy, pens, squeezies and more. While you’re at the WWETT Show, you should also register to attend our marketing workshop. We will be presenting on How to Reach Your Audience on Social Media. This hands-on presentation will help companies in the waste and field service industry better reach their target audience through social media platforms. 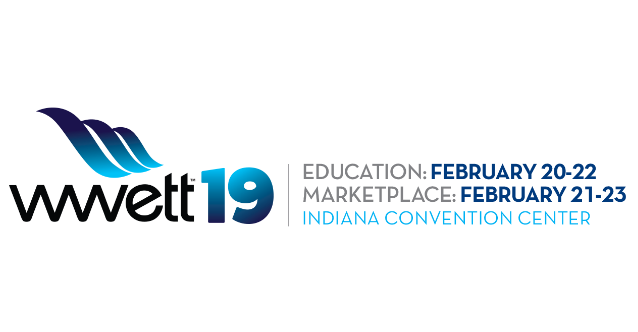 If you can’t make it to the WWETT Show or our booth, then check our our 2019 WWETT Show page and fill out the form. We can send you more information on our marketing services or ServiceCore software. Or if you’re ready to see how ServiceCore works, then book a demo today! © 2014–2019 ServiceCore. Made in America. All rights reserved. Sign up to book your demo!